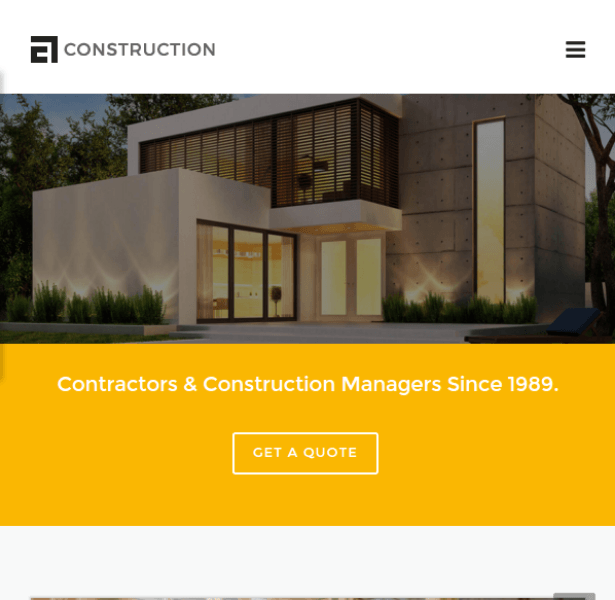 A business theme designed specifically for construction. 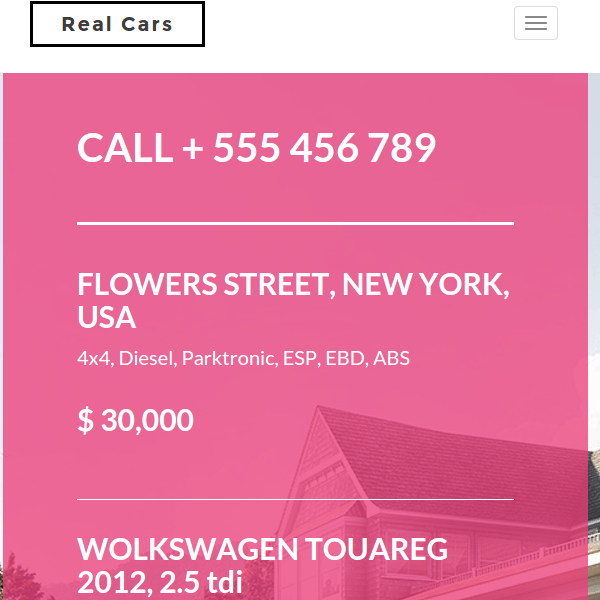 Responsive and Retina ready Real Estate WordPress theme. 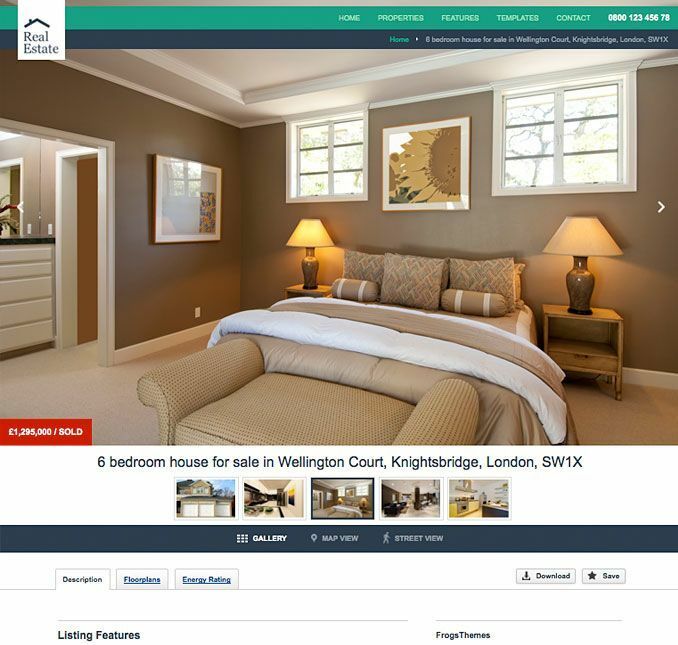 WP Rentals is a WordPress theme which is called as Booking accomodation theme. It allows the users to offer the properties for the rent, hence named as WP Rentals, The brokers mostly used this theme as they make the commission for each confirmed booking from the parties. The publishers can make the use of this theme and can publish the properties, also they can register via social medias such as facebook, gmail, yahoo etc. It is necessary to setup custom price period, managing calendar, set discounts for longer periods for each and every property. It also allows you to search or books the rooms, houses etc. The theme is packed with many of the necessary features such as : Integration of google maps which helps you for easy navigation, It contains the most important plugins and they are : Visual composer, Ultimate Addons, Slider revolution, membership subscriptions via paypal or stripe payments, built on Bootstrap 3 framework, retina ready as well as uses responsive design, translation ready, awesome compatibility with almost all the latest browsers, full customization support so that you can change the color, fonts whatever you want to change the look and functionality of the site, even the Price and currency customization, step by step documentation support for easy setup of the theme. It is a theme comes with multifeatured. 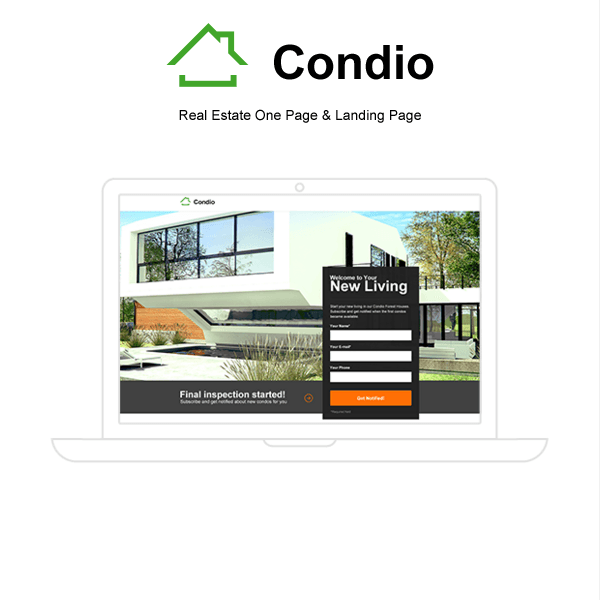 It allows you to offer properties for rent. Inshort it’s good to have if you want to start booking accomodation website. A clan, minimalistic and powerful real estate theme.